"Eye of the Storm Address Labels" product is already in your cart. 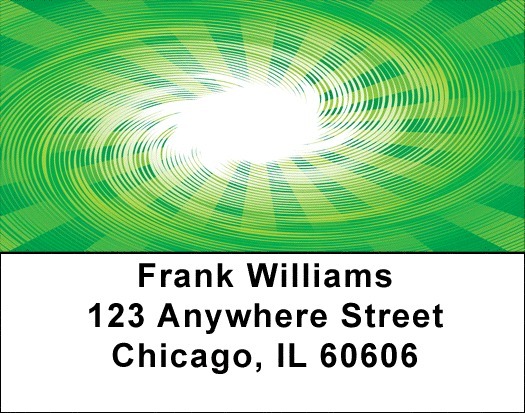 Eye of the Storm Address labels will fascinate the viewer with bright vibrant colors in the background of the swirling storm center. These checks rotate between emerald green, aqua, purple, and fiery reds and feature different storm eye patterns. Eye of the Storm Address labels are self adhesive. Matching checks are also available.